With the stresses of school, it’s a good idea to take a moment to breathe and focus on your well-being. This shift in awareness is emphasized by Rowan’s Interfaith and Spiritual Exploration Center. Located in Evergreen Hall, the center opened its doors to the Rowan community for the first time at the beginning of the academic year, though planning for it started several years ago. 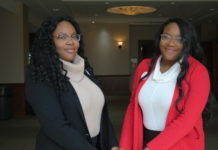 As part of the Office of Social Justice, Inclusion and Conflict Resolution (SJICR), it is an initiative to promote spiritual well-being and foster connection between people of different faiths on campus. 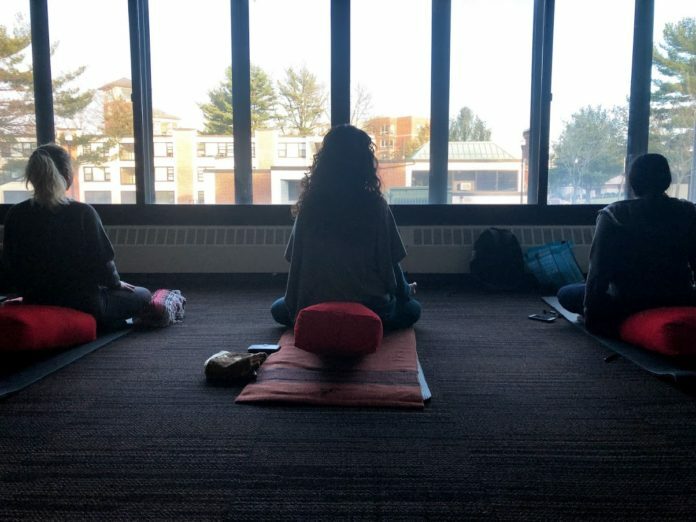 The SJICR facility provides many different activities for students, faculty and staff to participate in, including ongoing meditation sessions, religious services, meetings and dialogues, many of which are spearheaded by program coordinator Isha Strasser. Three weekly programs are currently offered through the center, including Compassion Meditation Practice on Mondays, Silent Meditation on Tuesdays and Relax and Align sessions on Thursdays. Strasser looks forward to expanding these offerings in the future. Compassion Meditation Practice, which runs for 45 minutes, guides participants to practice love and kindness toward themselves and others to bring good into the world through meditation. Silent Meditation allows attendees to connect with their inner spiritual identity on their own during a 45-minute time frame. Hour-long Relax and Align sessions direct participants to focus on their own emotional, spiritual and physical well-being through yoga and breathing exercises. 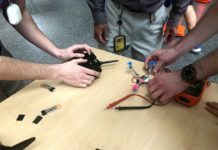 Ashley Tribbett, a senior computing and informatics major, started attending these weekly sessions at the beginning of the fall semester to help alleviate some of the stress from her classes. 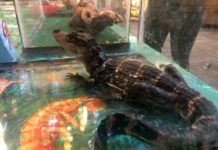 The center also holds various events throughout the year to help students connect with each other and their inner sense of self. 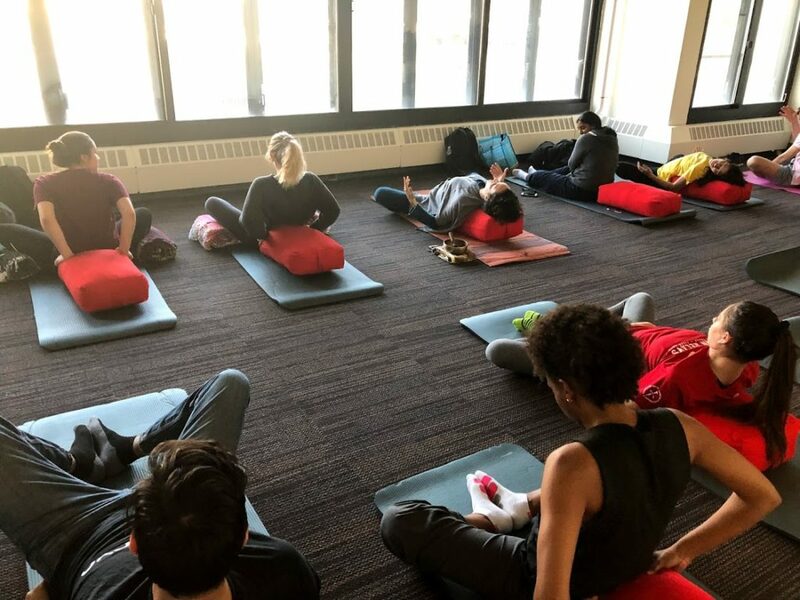 One such event, a full-day retreat called The Silence and Strength Within, was held twice over winter break to show students how they can use yoga, meditation and contemplative practice in their own lives. The center and Strasser have been inspirational to attendees, and Tribbett also emphasized Strasser’s impact on her personally. The center has made such an impact on the lives of regular attendees, with Strasser noting a difference in the demeanor of many who participate. As for the future of the center, Strasser hopes to see it grow in its second year and make more connections across campus.